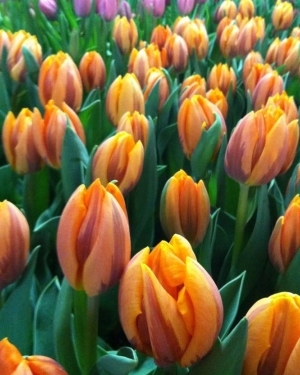 View the best Auchey's has to offer from knockout roses and lilies to geraniums and garden produce plants. 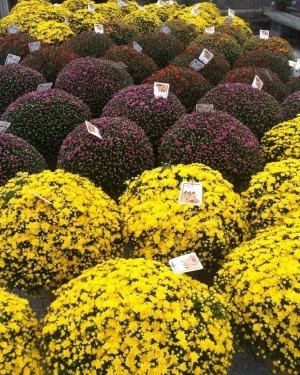 Auchey's has all you need for your spring and summer garden! Colder temperatures mean pumpkins, gourds, mums, indian corn, and straw bales. View the fall gallery to see some of what we have to offer for this time of year. Auchey's has what you need for those cold winter months. 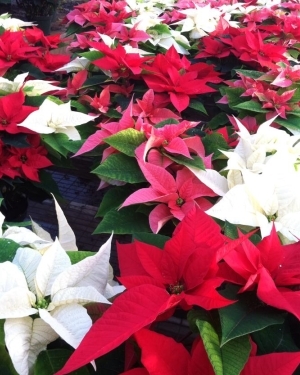 View our large selection of poinsettias, wreaths, live vine roping, trees, and other winter foliage. Easter is the perfect time for lilies, azalias, and hyacinth. 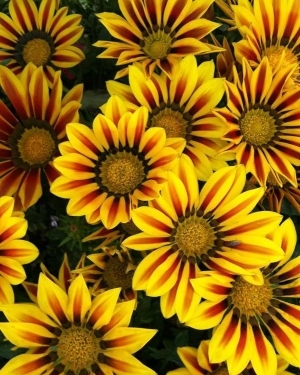 Click to see some of the freshest, high-quality plants Auchey's has to offer!.